Camus Extraordinaire Cognac review and tasting notes: A very round and elegant cognac, rather rich, the body is full; a pretty complex nose. Some good hints of wood and honey. 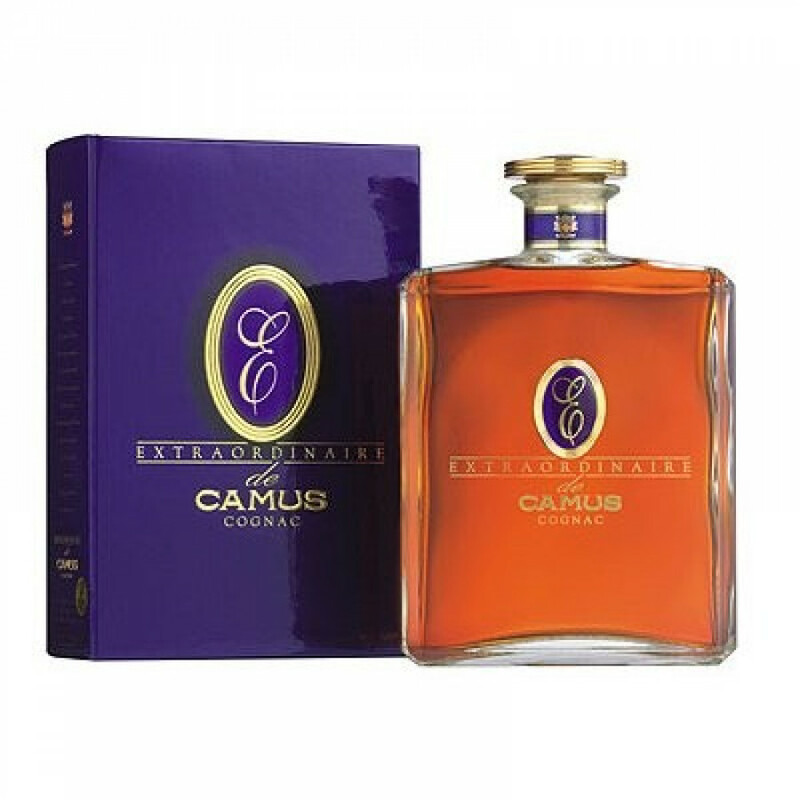 Camus Extraordinaire de Camus is a cognac that you always see in duty free and travel retail. The bottle looks a bit old school, somehow very elegant and traditional - the inside is really solid (the cognac). It comes in a 700 ml bottle and is at 40 % alcohol volume. It really is a cognac difficult to buy, you almost can't get it in normal retail; you might need to take an airplane. This Camus cognac is a blend of several crus.